Congress can approve a SPLIT. Secession is a whole nother issue. Yeah, but this time there would be a war to keep them out. It would add 4 new Senators and not effect the House as that is based on population. 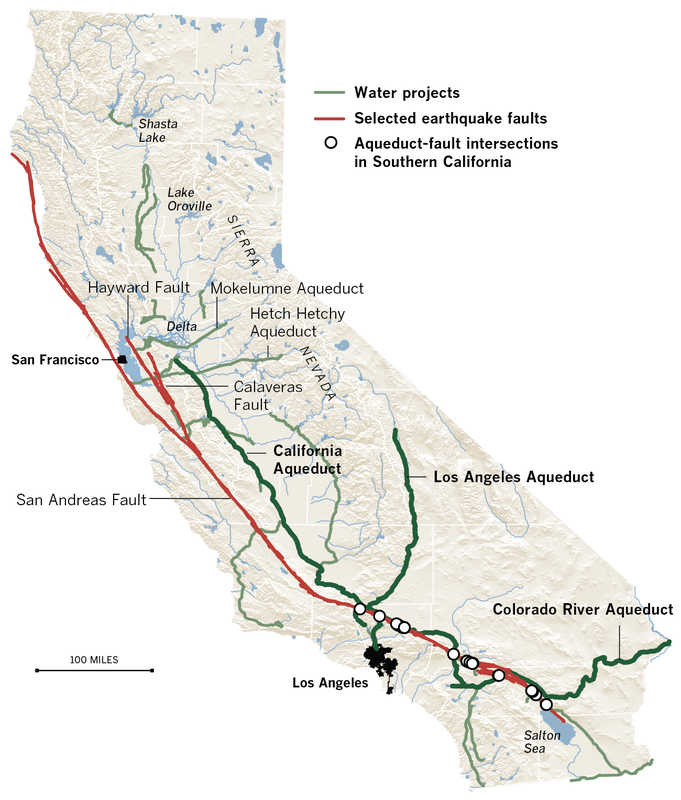 Couple that with the fact that, right now, the majority of what would be New California's water supply is piped in from what would be South California, they may have a big problem with water cost and guaranteed water supply--a VERY big problem. If this happens, I would love to see the San Joaquin Valley (South California) re-assert rights over that water that should be staying in the Central Valley for the massive amounts of farmland in that area, along with what used to be (and could be again) the ecosystems that used to thrive in the wetter environment. I grew up in Bakersfield (the crotch of the SJV), and when it was originally settled, it was basically a marsh land as the water from the Kern River and other tributaries fed that area of the valley with plenty of water. Now Bakersfield is nearly indiscernible as you look out from Panorama Drive from the Mojave Desert as you come down from Tehachapi on Hwy58 heading East.